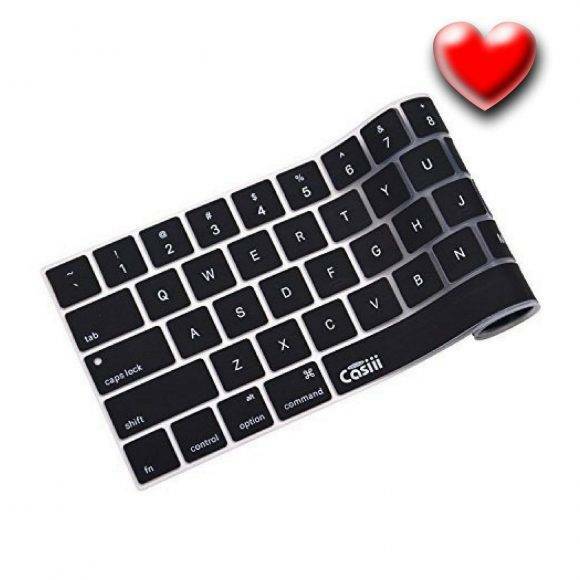 This Macbook Keyboard Cover Provides Ultimate Protection for Your Computer , Secure Your Peace of Mind and Perfect Solution for Learning Another Language. 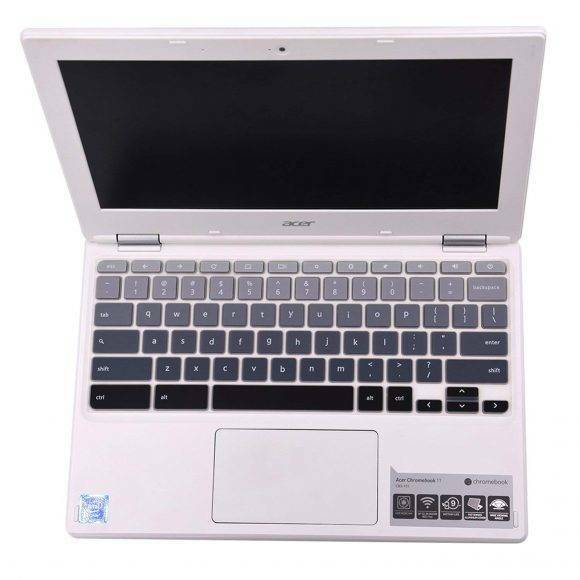 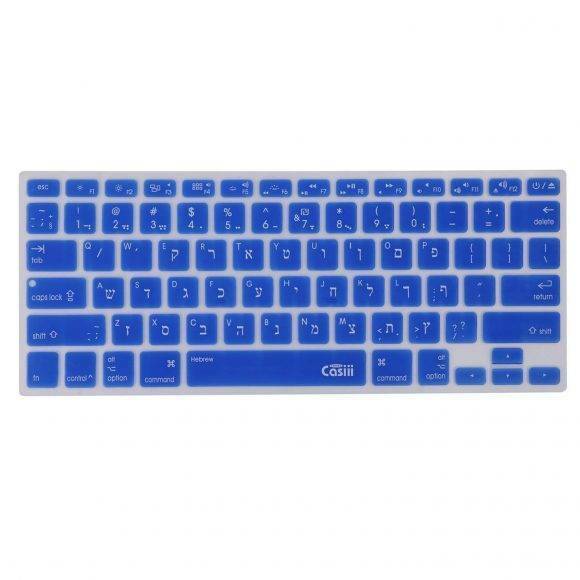 CASIII’s – I LOVE IT GUARANTEE – SAFE BUY Our goal is to make you 100% happy with your new order with us. 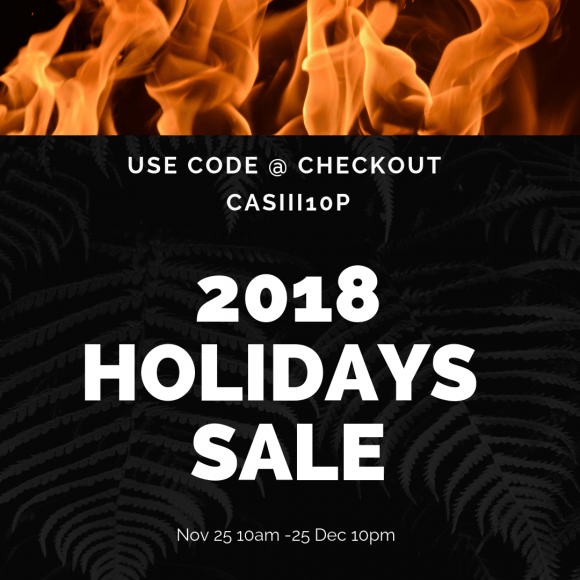 Your purchase comes with a full no-risk, no-nonsense 100% Money Back Guarantee Either you’re thrilled, or we don’t want your money! 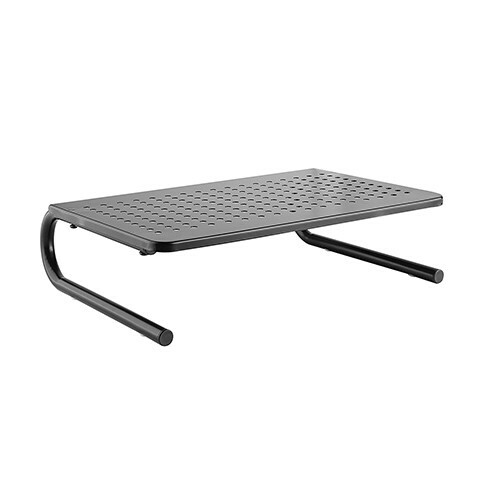 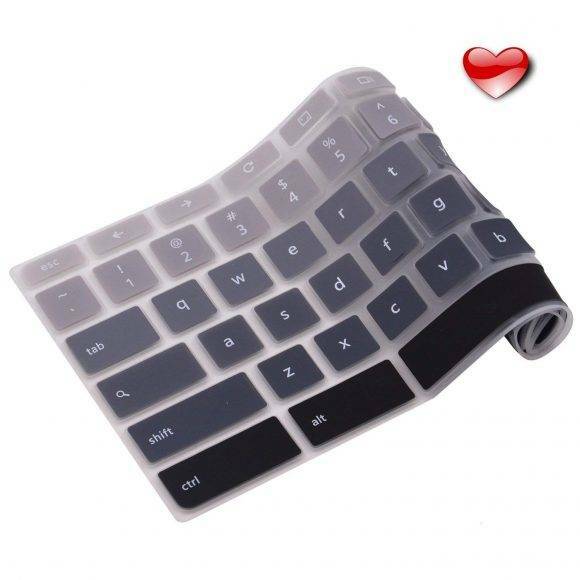 Add to cart now – I guarantee you that you won’t regret it! 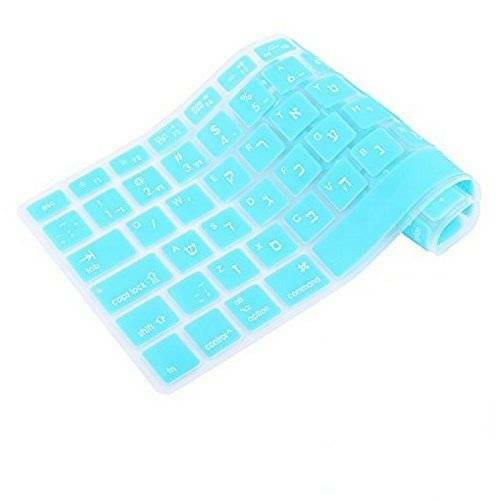 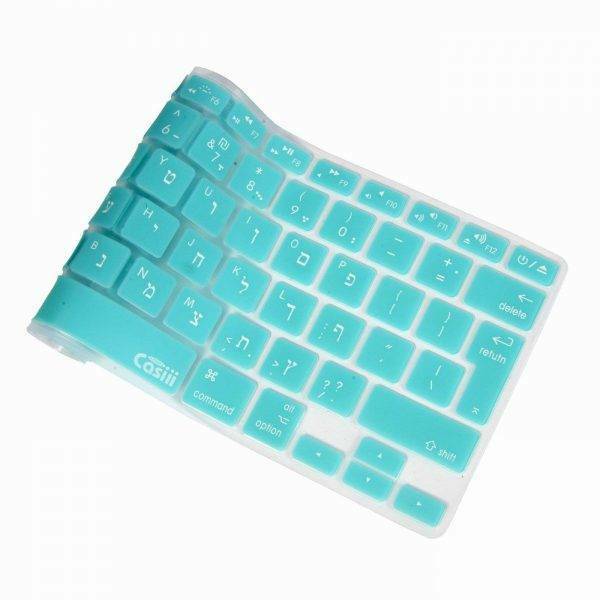 Ultimate Protection for Your Computer Our Hebrew English keyboard covers seamlessly fit your Apple keyboard while keeping dirt, dust, liquids, crumbs, and hairs from getting stuck beneath your keys and creating problems down the road. 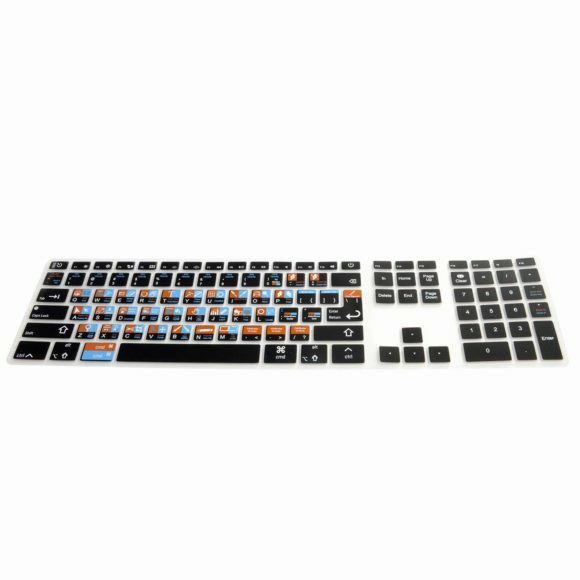 Super Thin Design for Precision-Made Performance Our keyboard covers are just 0.2 mm thick, allowing for effective and ultra comfortable touch-typing. 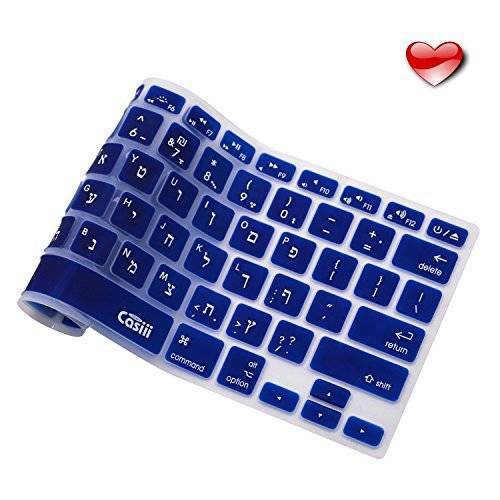 Perfect Solution for Learning Another Language Clearly printed Hebrew and English characters allow for comfortable multilingual functionality, while also serving as a great tool for people wanting to learn another language. 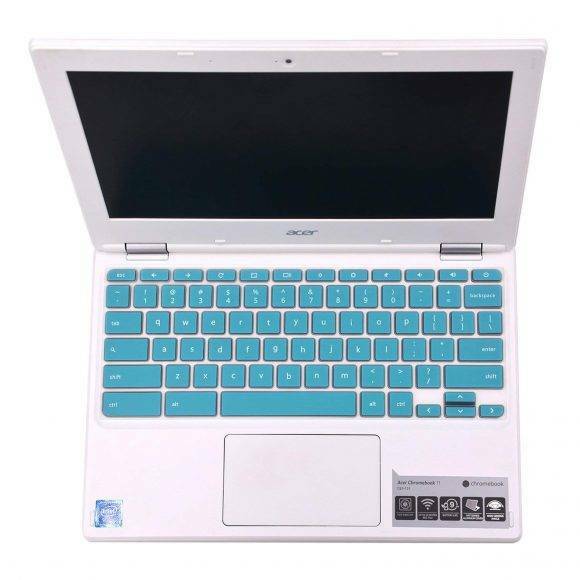 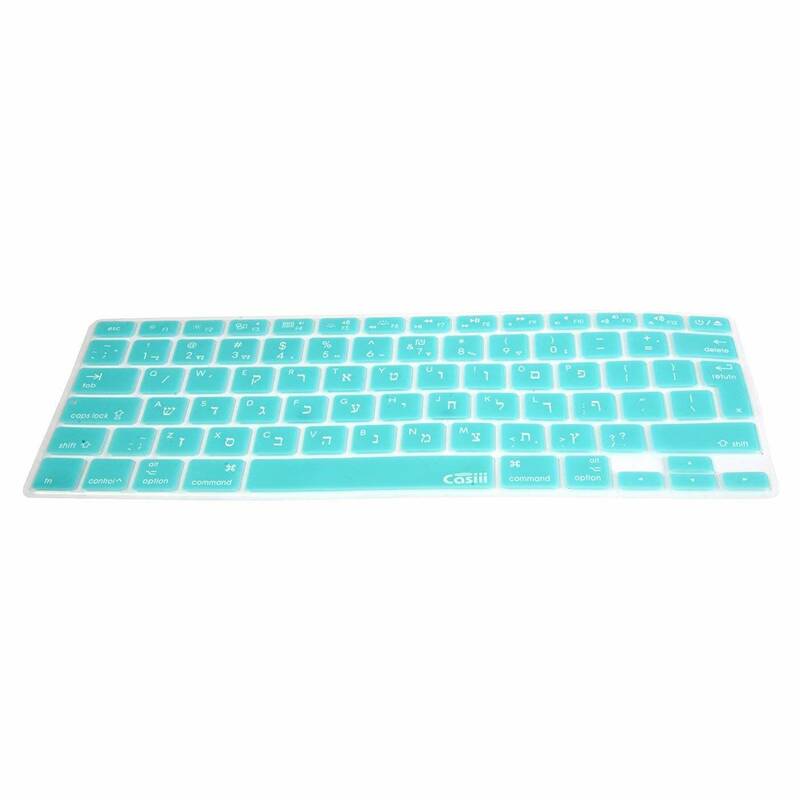 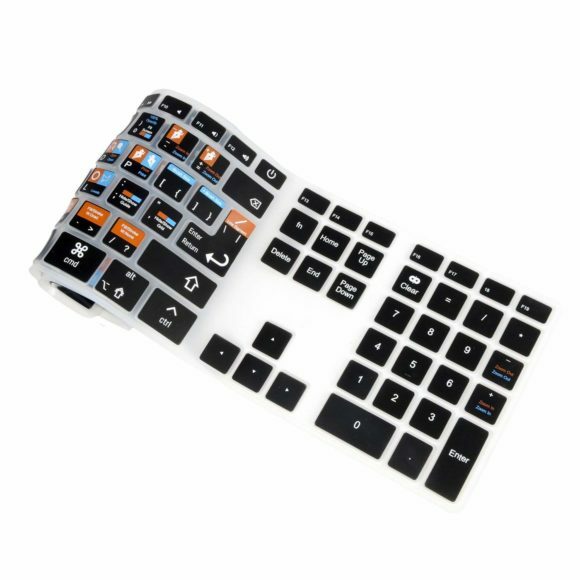 Stylish Range of Colors With our constantly expanding keyboard skin selection, you’ll be sure to find a cover to fit every mood, personality, and style. 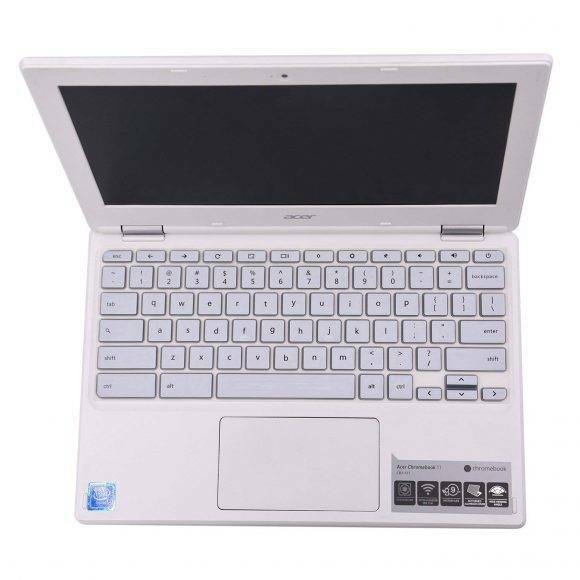 Secure Your Peace of Mind Investing in an Apple computer is one of the most costly purchases you’ll make, so why not do everything you can to keep it safe and make it last? 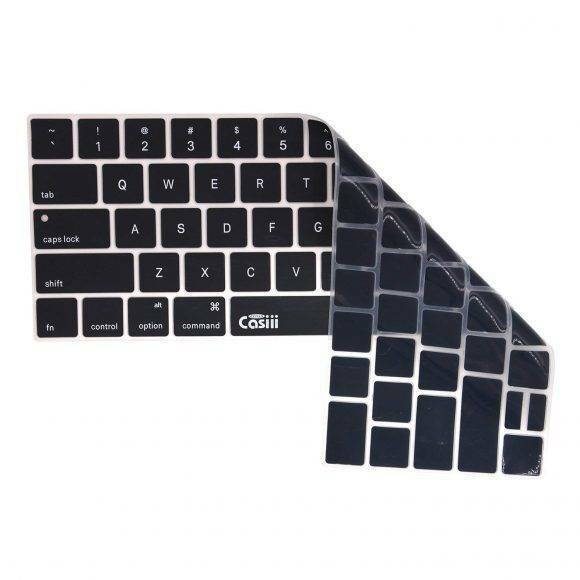 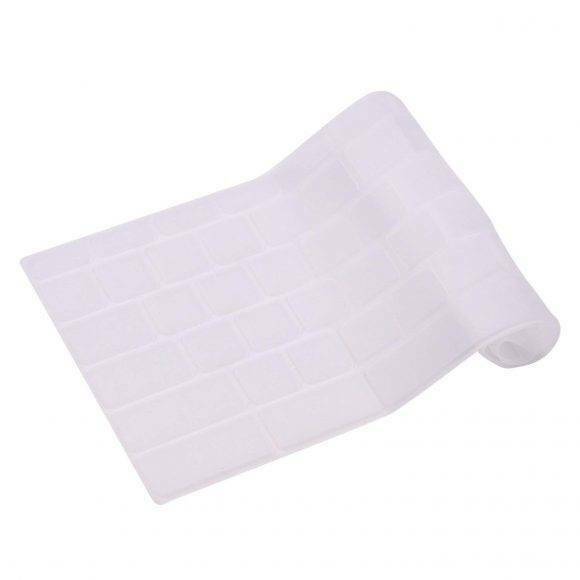 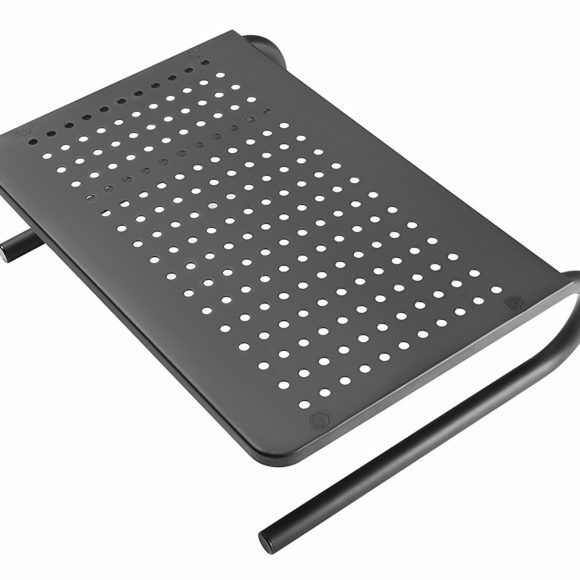 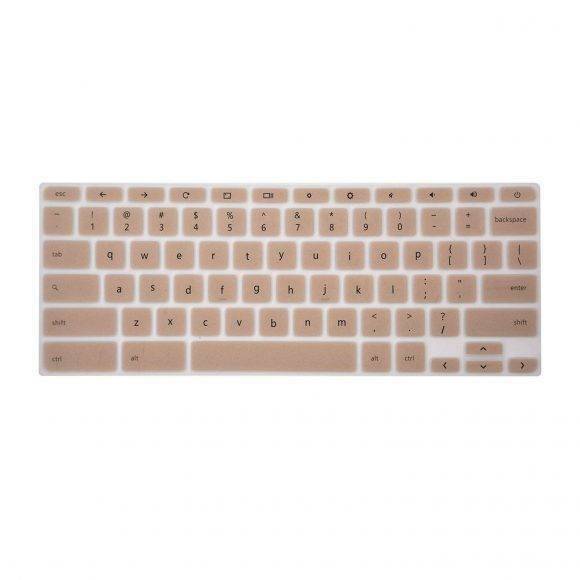 Cheaply and easily protect your iMac or MacBook, while extending its life with a Casiii keyboard cover. 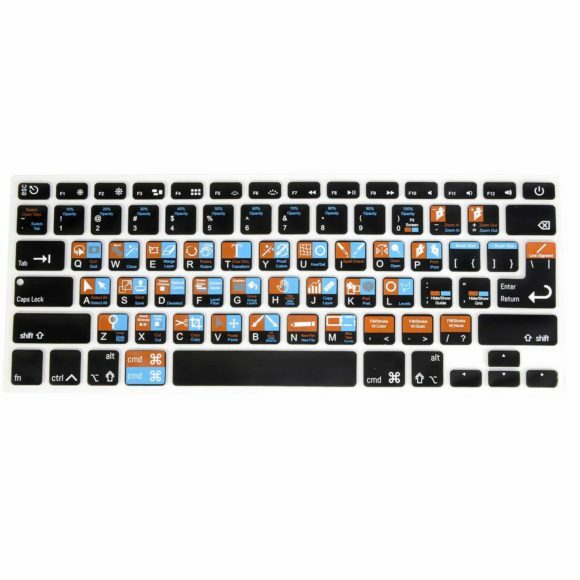 Our keyboard skins are the most cost-effective, risk-free way to keep one of your most valuable possessions running for years to come. 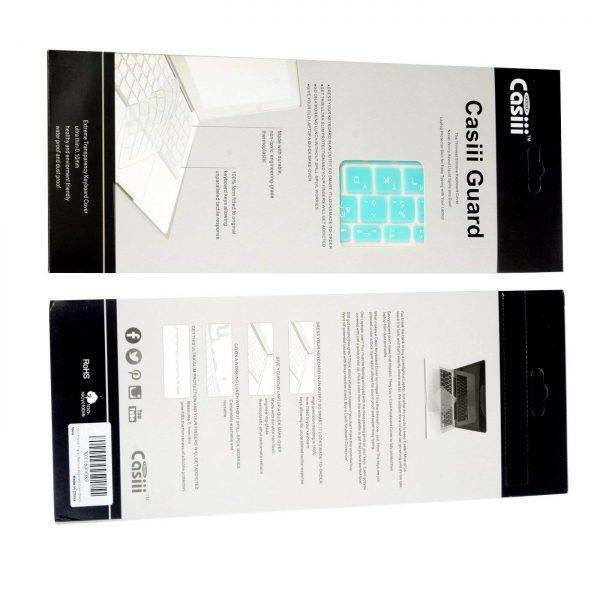 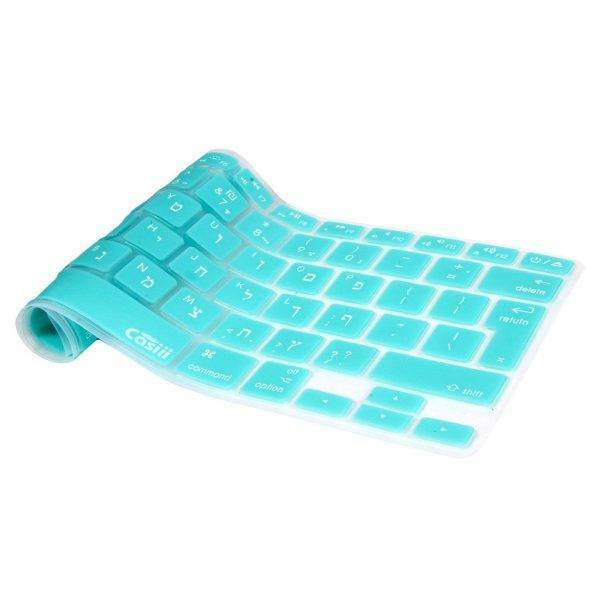 Prevent Expensive Accidents and Get Your Casiii Keyboard Cover Today! 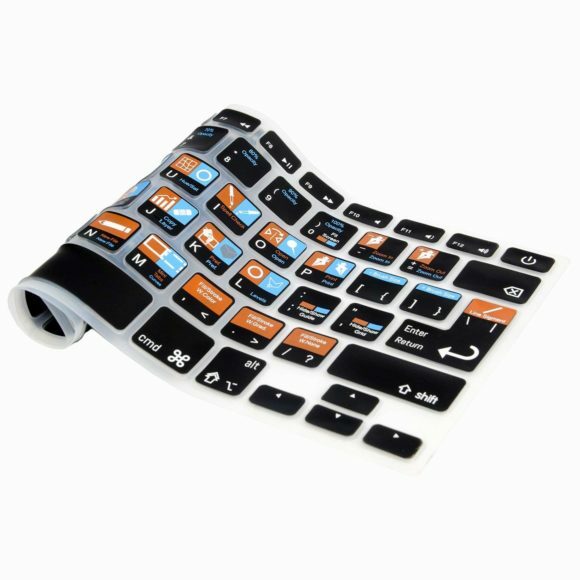 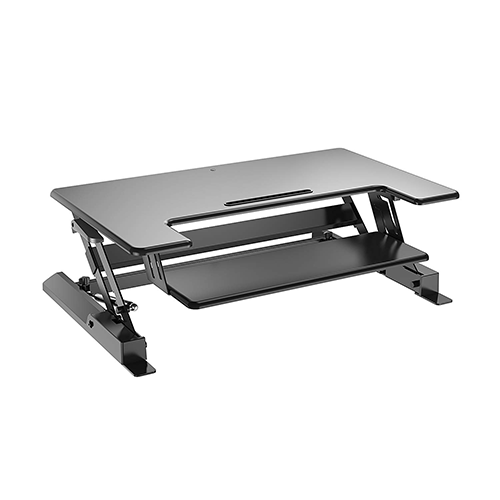 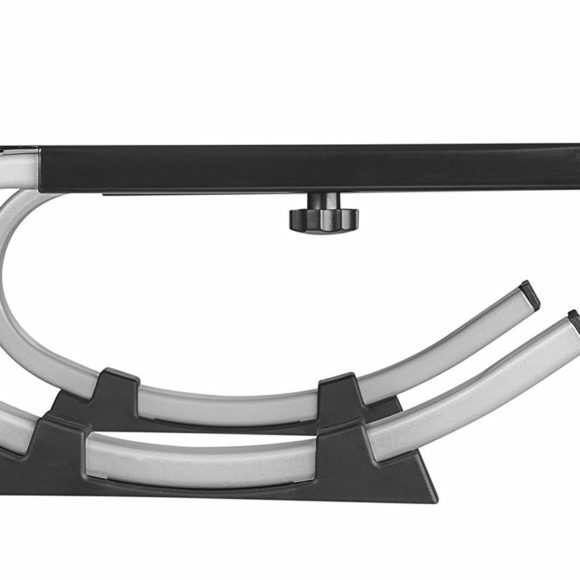 Game changer – functional, easy to use, protects my keyboard! 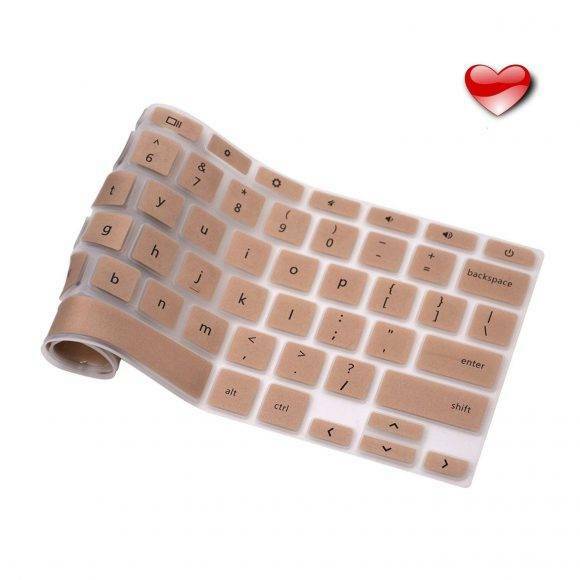 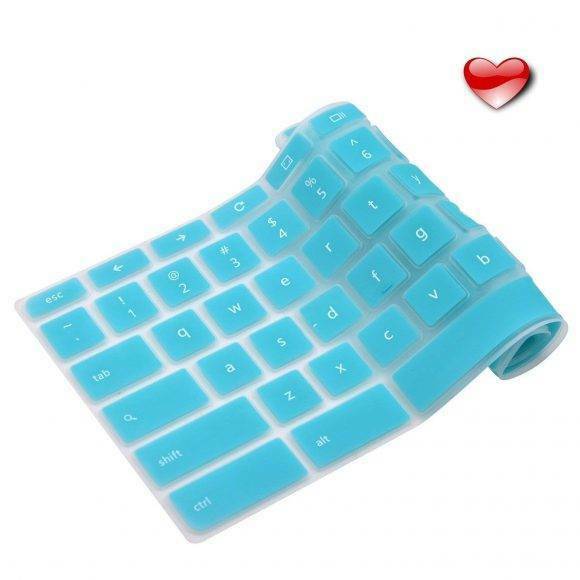 I love elegant keyboard cover. 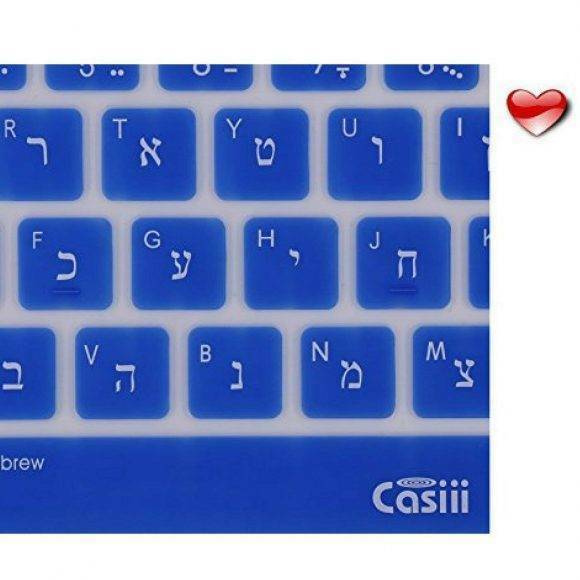 My Hebrew typing is already improving! 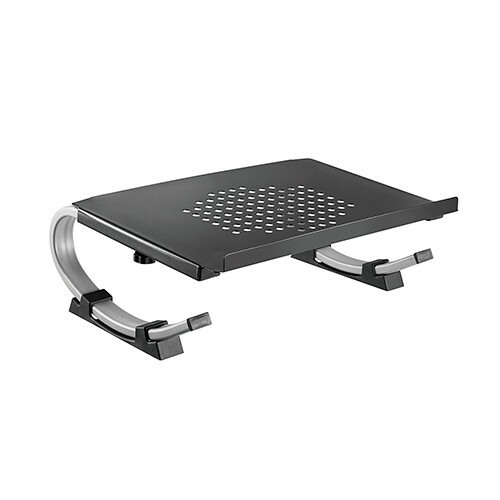 Fits perfectly and protects my laptop from spills. 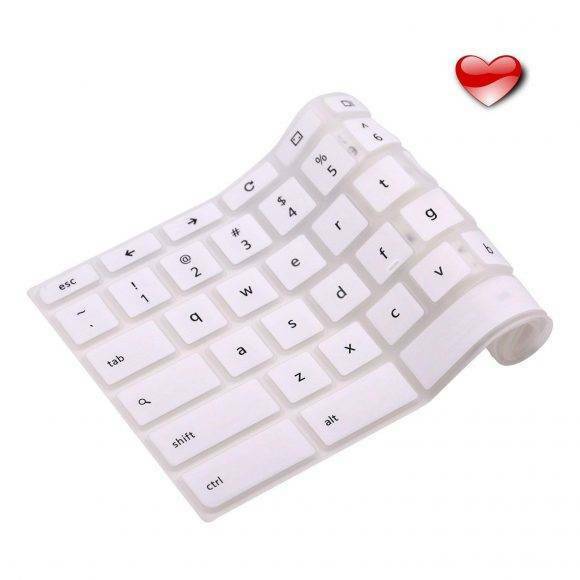 Exactly what I was looking for!